A TRUCK driver has died in a single vehicle truck crash at Boondall late last night. 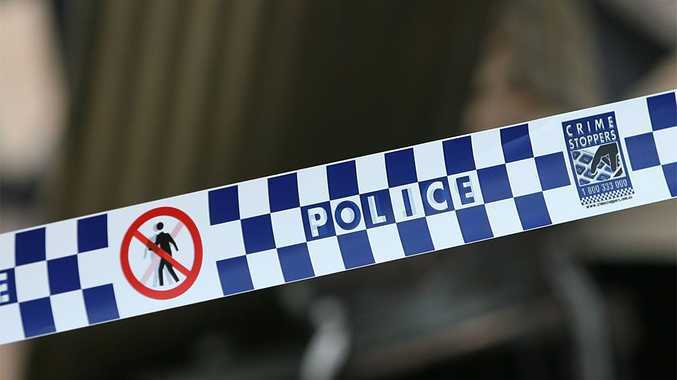 In a statement police said initial information suggested the crash occurred shortly before 11pm on the Gateway Motorway in the vicinity of Bicentennial Drv. A man believed to be the driver has died at the scene and a woman was transported to the Royal Brisbane Hospital with non-life threatening injuries. The Courier Mail reported the man, driving a soft drink truck, was pinned under the truck after it rolled. Motorists experienced massive traffic delays as far north as the Bruce Hwy earlier this morning. The south bound on ramp from Bicentennial Road onto the Gateway Motorway is still closed to all traffic and expected to be closed until 11am, while forensic crash investigators work to find the cause of the crash. Motorists who utilize the on ramp were advised by police to seek an alternate route.